Fan Forum > TV Shows - Past > Smallville > Allison Mack/Chloe Sullivan #21: She's the Daily Planet's Ace Reporter! 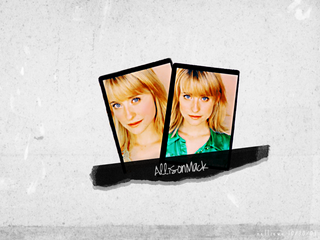 Allison Mack/Chloe Sullivan #21: She's the Daily Planet's Ace Reporter! 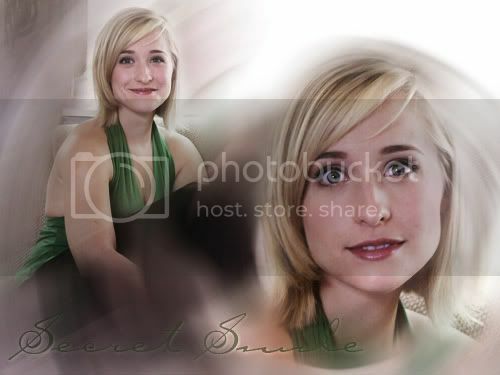 Allison Mack Online >>>> Your Newest Allison Mack Source!!! I think there will be a third one? if this strike continues too long and the show is forced to shorten the season, wouldn't that mean Allison won't get a chance to direct her episode? That's exactly what I was thinking about today. I hope the strike will end soon and they'll go back to filming. Thanks for the new thread, I'm glad you liked the title! Chloe in Rush was too hot and naughty. Air Date: Nov. 8, 2007 Episode #7-7: "Wrath"
Air Date: Nov. 15, 2007 Episode #7-8: "Blue"
Air Date: Dec. 13, 2007 Episode #7-9: "Gemini"
AlMiles confirmed that 15 episodes are written, and that episode 15 will be used as season finale (with cliffhanger) if the strike doesn't end in time.